Among the many reasons I am a fan of Improv writing (writing to prompts) is that it can allow us to focus tightly on improving very specific skills. For the 7/11 “Write Drunk*, Edit Sober” Improv meeting, we drew in tightly on dialog – both spoken and inner dialog. Dialog that reveals character does so via interaction with others or vis interactions with self. Your characters reveal traits, thoughts, feelings, life approach, and more, to each other and to the reader when they speak directly to each other. Direct and indirect inner dialog reveals the POV character to the reader, and sometimes provides insight into the POV character FOR the POV character (as in those moments when you realize something important about yourself). 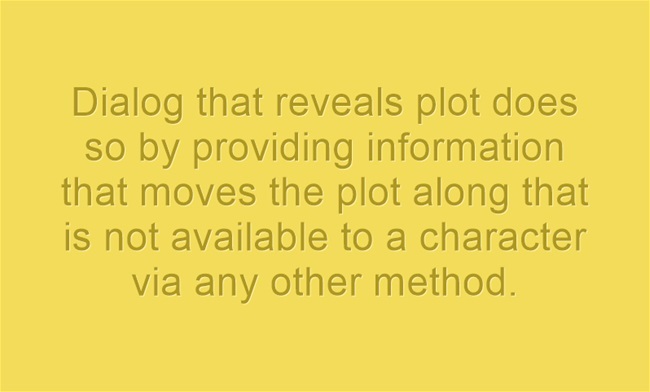 Dialog that reveals plot does so by providing information that moves the plot along that is not available to a character via any other method. It can also reveal partial information vis a vis clues that contextually can lead to discovery. 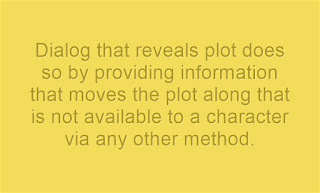 Internal dialog which reveals plot is a method by which the character lets the reader in on important information which only the POV character knows, while keeping other characters in the dark. Inner dialog technically is accomplished two ways. 1) Direct Inner – typically enclosed in quotes and indicate the POV character is speaking directly to his or herself. Generally, but not exclusively used for short statements. 2) Indirect inner – this is more a stream of consciousness or running commentary, and might be in italics but not enclosed in quotes. Used for longer passages. Inner dialog is used for revelations, self-talk (this can be negative and used to set up dichotomies between a character’s internal views of self versus the presented views to other characters), and for not-quite direct interaction with the reader. This is not to be confused with the narrator or narrative voice, which may or not be the same as your main POV character, but in some cases will be (First Person, certainly). Keeping all of that in mind, I set out to design prompts, which did not suggest locale, vaguely suggested potential conflict, and were springboards for either inner or outer dialog. In addition, I used gender-neutral names so as not to insinuate specific situations. Prompts for dialog night were presented in First Person but participants were encouraged to change to any other POV that would suit them. 1) I never knew what would come out of my mouth next. 2) Taylor’s eyes narrowed and I tensed. “Don’t go there,” I urged myself. 3) It was the same conversation I always had with myself. 4) It appeared Chris really was talking to me. And because we had time, and I had the forethought to put one together, one bonus that was not as general or vague. Bonus: Why did you have to make me fall I love? I asked in a small voice. Hope one of these inspires you to write a short dialog-focused response. Feel free to share in the comments if you do! 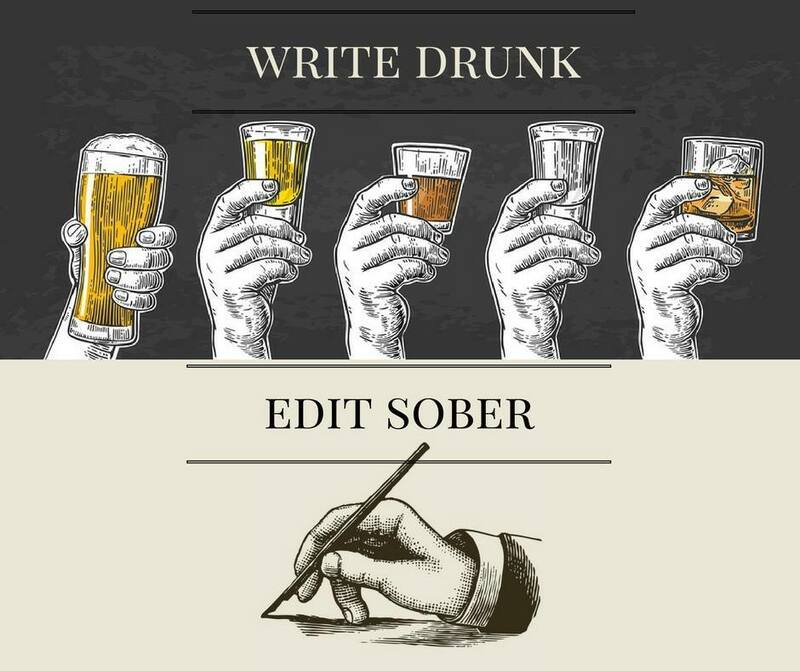 “Write Drunk*, Edit Sober,” takes place on the second Wednesday of every month at Bar-K located in Downtown Colorado Springs. The format is generally a brief setup of the focus for the session’s prompts, followed by 4 approximately 15 minute writing sessions. 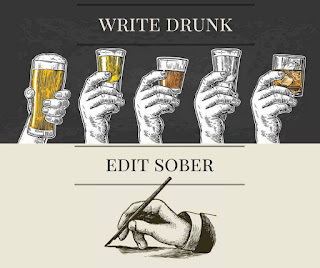 *Pikes Peak Writers does not advocate actually writing drunk. Please imbibe responsibly. Alcohol consumption is not a required component of the improv sessions. Short stories are a passion of mine, so any chance I have to talk about them with fellow authors is a privilege. At Pikes Peak Writers Conference 2017, I got to be on a panel with Sam Knight, Fleur Bradley, and Stant Litore called Short Stories: Good for the Novelist, Good for the Career, Good for the Soul. Each of these authors has had short stories published, in addition to novel length works. The audience was wonderful, asking so many questions that we could have easily gone on for two hours. Though I can't recall everything we talked about or who said what (it can be a blur after the fact when you're sitting up there having this great conversation, but not taking notes! ), I wanted to talk a little about some of the topics discussed over the course of the hour. First, the inevitable question is: Why? Why write short stories? 1. It helps hone your craft. By writing short form, you get to write a story in miniature, which allows you to learn characterization, pacing, plotting, story arc, character arc, and so much more. You can write a short story in a week, even a day, which means a lot more practice than when you write a novel. 2. It can earn you pay and publication credits. There are many publications that pay for short fiction, which varies from token payments (a set amount, like $20 per story) up to pro-payments ($.05/word or more). For each of these, there is, of course, a publication that doesn't pay or that pays with a contributor copy. Some pay in royalties. It's up to you to look at your goals and decide if you want to be paid for your stories or if you're happy having them published without pay. No matter the pay (or lack thereof), if you get a short story published, that's a publication credit! 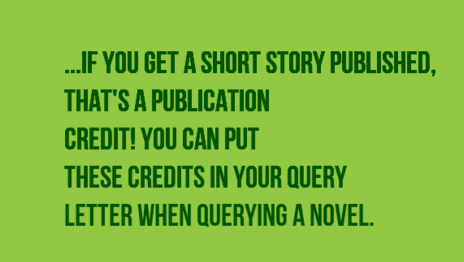 You can put these credits in your query letter when querying a novel. 3. It gives you license to explore. Not only does it benefit your writing, but it gives you the opportunity to explore different worlds and characters. Maybe you need a break from novel writing. 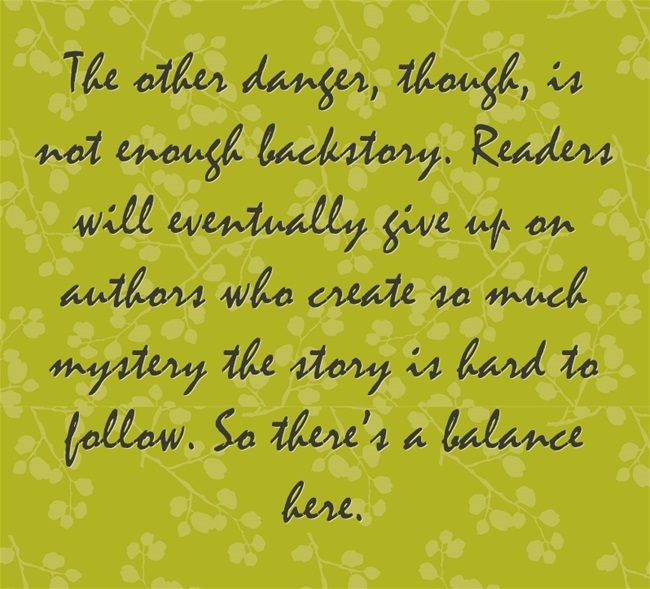 Maybe you need to work through backstory for a couple characters or situations in your novel. Maybe you're suffering from writer's block. Maybe you don't write novels and you want to write the stories in your head in short form. Whatever your reason, you can have fun and dive into those worlds with short stories. It also allows you a safe way to try out different genres and techniques that you wouldn't want to explore in long form over several months to a year. 4. It can teach you brevity. 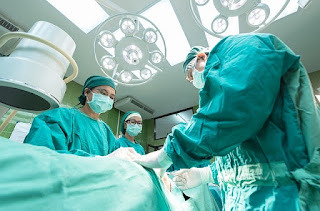 If you have to fit a story into 6000 words or less, you learn to trim the fat, to offer concise descriptions that get the point across with less verbiage, to find ways to introduce a character well enough to make them familiar to the reader without a ton of backstory, etc. Working with word count limits can help train your brain to accomplish what you need to within constraints. I could keep going, but let's hit on a couple other topics. One of the questions asked was how you know if a story is meant to be short or novel length. General consensus was that it developed naturally into one or the other (or into novella, novelette, flash fiction, etc.). 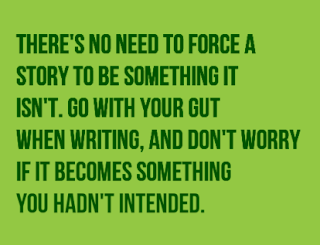 If you try to write a short story, and it insists on growing into a novel, obviously it was meant to be a novel. If you struggle with a story line, perhaps because you can't manage to develop secondary topics or plot points, try it as a short story. 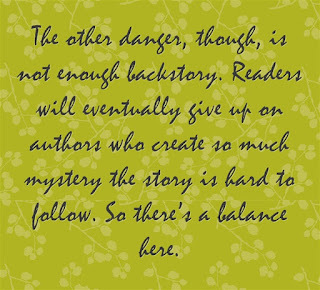 Other than that, short stories tend to focus on fewer characters and simpler story lines. Though they are not simple in themselves, the focus can often be narrower, with the intention of addressing a specific plot point, character arc, or lesson. There's no need to force a story to be something it isn't. 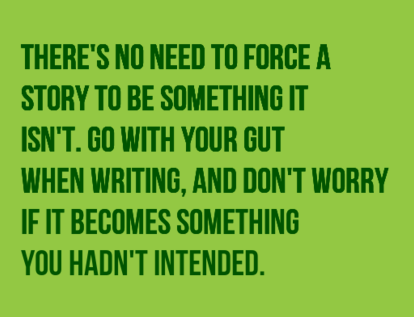 Go with your gut when writing, and don't worry if it becomes something you hadn't intended. To find markets that take short stories, you can use resources like Duotrope.com, Ralan.com, and Submission Grinder. Duotrope is a fee-based service, but the others are free. Both Duotrope and Submission Grinder allow you to track submissions, as well as find markets. Be sure to only submit to markets you're comfortable with; to research whether they are legitimate markets; and to carefully review submission guidelines, contract terms, and the rights you retain for your story. Don't sign any contract unless you understand it and agree with the terms. And make sure you only submit to markets that want your type of story. Finally, for formatting information, William Shunn is a great resource. If a market's submission guidelines don't lay out how to format the story, it is safe to default to Shunn's standard manuscript format (SMF). However, always follow any specific guidelines the market gives, even if they disagree with SMF. Sometimes you have to change the story's format each time you submit it, because each market has their own request. While we covered much more, this post would be far too long if we tried to go over it all. If you follow submission guidelines, do your research, and carefully edit your manuscript, you're ahead of the game. Keep writing, keep submitting, and, most importantly, have fun with your writing. There's less pressure when it comes to short stories. If one doesn't work out, chances are you wasted far less time than you would have with a novel that didn't pan out in the end. Have you tried writing short stories? Submitting them? Do you have any questions about short stories? Did you attend the panel? A fan of all things fantastical and frightening, Shannon Lawrence writes primarily horror and fantasy. Her stories can be found in anthologies and magazines, including Once Upon a Scream, Dark Moon Digest, and Space and Time Magazine. When she's not writing, she's hiking through the wilds of Colorado and photographing her magnificent surroundings, where, coincidentally, there's always a place to hide a body or birth a monster. Find her at www.thewarriormuse.com. Richard David Bach, June 23, 1936, is an American writer. Bach is widely known as the author of some hugely popular 1970s best-sellers, including Jonathan Livingston Seagull and Illusions: The Adventures of a Reluctant Messiah. 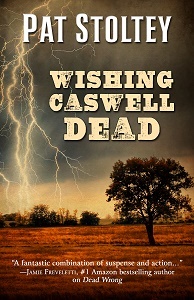 Congratulations to Patricia Stoltey and her new release Wishing Caswell Dead. To celebrate her upcoming release, Patricia is asking people who belong to Goodreads to go over and click the "Want to Read" button -- she'll be doing a giveaway of 5 ARCs August 1-15 and later on will give away at least 5 hardcovers. By clicking on "Want to Read," readers get a notification of giveaways in their email. "In the early 1800s in a village on the Illinois frontier, young Jo Mae Proud wishes her cruel brother dead. Forced into prostitution by Caswell, Jo Mae discovers she is pregnant and vows to escape. When Caswell is injured by a near lightning hit, he becomes more dangerous, and more hated. The flawed residents of the Village of Sangamon harbor many secrets. Caswell knows them all. Will he tell? Jo Mae runs away and eventually finds shelter with Fish, the old Kickapoo Indian who camps by the river. Wishing Caswell Dead is a historical mystery about the evil that hides within a village, one girl who is determined to save herself and her child, and a violent murder no one wants to solve"
This is the big one. Today we begin our discussion on paths to publishing. This is a BIG topic. So I apologize now if I forget to mention something, or don’t address a question someone might have. I remember someone told me in college that people confuse simple with easy and complicated with hard. A hammer, for example, is a simple tool to use, but if you’ve ever swung one for a while, it can be hard on your muscles. The same is true with publishing. So, before we begin, I need to ask a question. The answer will determine the path you take to publishing as well as how hard you’re gonna work. I have a mentor who taught at Christian private schools for 40 years. 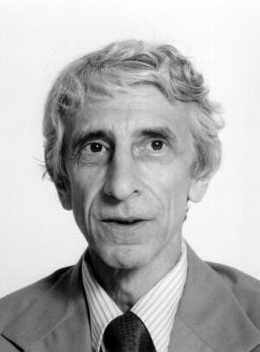 He has self-published five books on Christian scholastic education. 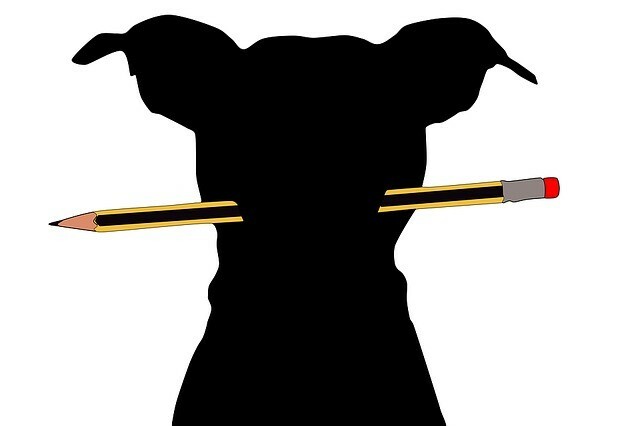 For him, writing & publishing gives his small audience something introspective to chew on. It is a service to his community that burnishes his credentials in his field. On the other hand, I know a writer who has published eight books in four years, has plans to publish at least four more in the next two. He goes to all the conventions and sells books. But for him, fame and the love of the crowd is what he desperately wants. So the bigger the crowd, the better. Finally, I know a third author who writes schlocky Sci-fi with fart jokes and comic book level violence. He wants to feed his family – and he does. He writes four books a year – each around 100K words – and pays his mortgage with his writing. Is he the next Hemingway, or JK Rowling? No. But his fans love him and buy everything he sells. And that’s enough. Ask yourself why are you on this journey? Be honest. Talk to your spouse, or closest friend. Talk to your rabbi or shaman. Dig deep for the answers. For some people, simply having a book published is enough. They had one story in them. It’s a life goal to check off. Others want to write, but aren’t committed enough to figure out how to pay the bills with it. So they write, publish and never sell any books. Some people are passionate about success. They want to write the perfect book. They want people to be moved by their stories, to fall in love with their work. They want it all. None of these approaches is wrong. Your motivations, however, will determine how hard you’ll work. Just remember that. OK. Enough with the pre-amble. Let’s do this. There are essentially, two paths to publishing. Traditional and self-publishing. Both have their struggles, their frustrations and their victories. If you feel like you need mentors along the way, people who know the business and can guide you, then traditional publishing is probably for you. If, however, you like to learn every aspect of the business. If you are fascinated by color choices and font types (so many font types); if you feel you have to have control of the entire book pipeline – from edits to cover options – then you will want to self-publish. PLEASE NOTE: There will be a lot of work on either side of the fence – especially marketing. The one true upside to traditional publishing is about exposure. A publisher can get your book into bookstore chains and stores like Walmart. That kind of exposure is gold, baby. But don’t expect this to happen overnight. I’ve known authors who’ve published dozens of books and their publisher only warmed up to them late in the game. Some never get this kind of love. But if you’re truly committed to a traditional publisher you have to know about agents and editors. Editors work for publishers and will take your work, read it, and if they love your story, will fight to get it published with their company. An agent is someone who loves your story so much, they will use their contacts within the publishing world and put it in front of other editors. The editors have relationships with agents and trust them to recommend great stories. So, how do you find an agent? Go to conferences such as Pikes Peak Writers. Agents and editors go to these things to find the next George RR Martin. They want to hear your story. But you can’t be a wallflower here. You’ve got to be charming as hell. You’ve also got to look and act like a pro. Men, put on some slacks and a jacket. Women, get that nice outfit you wear for business stuff out. Dressing well helps. Also, be clear what your story is about. What’s the hook? In my W.I.P., the Gallowglass, I invert the trope of the rebel Irish being the good guys. My story has the English as the good guys. It’s fresh and different. When you go, you’ll also want to have your pitch down. What’s your pitch? A short speech about your book. Author Aaron Michael Ritchey’s pitches his Juniper Wars Series like this: “It’s a family of women with machine guns on a post-apocalyptic cattle drive.” When I first heard that, I so wanted to read it. Blake Snyder’s book Save the Cat has an entire chapter on pitching to agents. Get his book and check it out! He also recommends talking to complete strangers about your pitch. They don’t know you, so they’ll be honest about your pitch. Also, walking up to complete strangers and talking about your book is great practice for walking up to a complete stranger who happens to be an agent or editor, too. While you’re at this writing conference, make sure to go to classes run by agents on writing query letters. You’ll see the business from the other side and begin to understand why they have the rules they have. 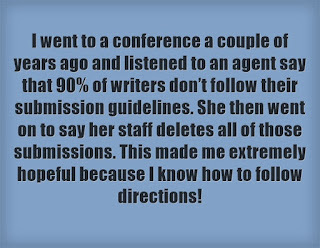 I went to a conference a couple of years ago and listened to an agent say that 90% of writers don’t follow their submission guidelines. 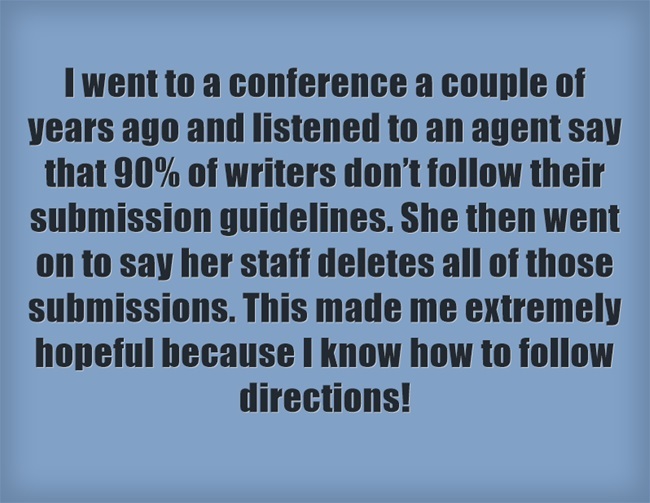 She then went on to say her staff deletes all of those submissions. This made me extremely hopeful because I know how to follow directions! If you can’t afford to go to conference, or don’t have the time, then find an agent online. The easy thing to do is get a monthly subscription to www.publishersmarketplace.com. Agents on this website want to be queried with new stories. It’s $25 a month and you can cancel any time. Try to find those agents with lots of sells under their name. Sure, you can take your chance with new agent Larry who’s never sold anything, but why when bigger sharks are circling and you can lasso one? Go for the big dawgs! Another option if you can’t afford or don’t want to pay the $25/a month is to do what I did. It will take you about 12 hours to get information on about fifty agents. But it is worth it. First off start a spreadsheet. Your spreadsheet should have labels for agent names, their agency websites, contact info, and check off boxes for if you’ve queried them and when. Do you have a Linkedin.com account? There are literally thousands of literary agents on Linkedin. If you don’t have an account, make one, now. In the search bar, type in “Literary Agent,” and thousands will appear. I know, it sounds overwhelming, but you can do it! Click on the people tab and start checking these agents out! Find out what agency they work for, open another tab on your web browser and go to the agency website. Read their query policy and find that agent’s bio. Do they represent what you write? If not, move on. Begin populating your spreadsheet with agents you feel you’d be successful working with. Get their names, email address, when they accept queries, and their query guidelines in your database. This process took me 12 hours to do over two days but is was worth it. I now have a list of 50+ agents I can query my books to. Agents who accept historical fiction. A good query letter can get your foot into the door. Don’t know how to write one? Most conferences offer at least one class about query letters. If you can’t make that class, then visit a couple of websites to help you out. 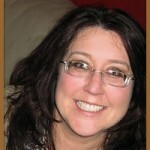 Super Agent and Pikes Peak presenter Angie Hodapp started a new website called www.tightenyourquery.com. It’s a great resource on how to write query letters. Her information is quite topical and issue specific. 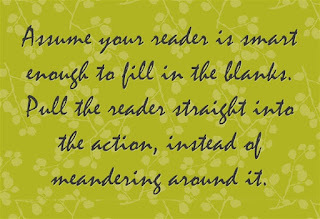 If you don’t learn that way and want someone to edit you, then try www.Queryshark.blogspot.com. WARNING: Query shark can be brutal, so make sure to have tough skin. The writing can be very funny and is always insightful. Agents are not perfect. However, they understand the industry in ways we do not. So, if they tell you to make revisions on your W.I.P., DO IT. They already believe in your story, or else they wouldn’t have signed you. Having an agent means you have potential! But now you want to sell your book and make it a product for the market place. You are now in business. So act like it and don’t take revisions personally. Do your job. One last thing before you sign that contract . . . Hire a lawyer. Seriously. Hire a lawyer who specializes in copyright and trademark law. They are called literary lawyers. You don’t have to have a retainer, but do cough up the couple of hundred bucks to have them look over your contract. Let them figure out things like royalties, reversion of rights, digital rights and overseas markets. It is worth it for your piece of mind. If you have an agent or publishing house that doesn’t want you to hire an attorney – that is a red flag. Susan Spann, author of the Shinobi Mysteries, is also a lawyer. I talked to her about this. Here is what she said about literary contracts. 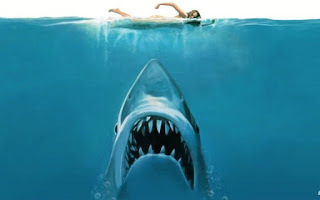 If you get the impression the literary world is full of predators, I apologize. That isn’t the point. The point is people make mistakes and errors all the time. Also, some people are predators in the literary world. At the end of the day no one is going to protect your rights but you. Do your homework, hire a lawyer, and always remember to protect yourself. I know this is a lot to process, but the journey to publication can be labor intensive. This is why I asked you why are you writing a book? I know it is hard because I am in this process right now. But it will be worth it if you put in the work. I promise. On Facebook, like my author's page at Jason Henry Evans. Follow me on Twitter @evans_writer. I just finished teaching an on-line course about screenwriting. I’d like to share some tidbits on the subject here. Because more people watch movies than read books, scripts are an important venue for storytelling. Equally important, learning the art of screenwriting is helpful in writing your novels. The toughest part for most people is the considerably shorter amount of time we have to tell our stories. Only about two hours! Other than writing a tight story, the two most obvious skills one can learn by exploring this different method of telling entertaining tales are crisp dialogue and pithy description. Quint (the crusty old fisherman): You don’t need all that equipment. You look stupid. Hooper (the scientist carrying lots of equipment): This stuff is important and special. This action is written in present tense. It conveys the bare minimum. In a novel, one has time to describe a teen’s room—which band’s posters are on the wall, the bed sloppily made with a Hello Kitty comforter, jewelry hanging off a mirror, etc. Sure, it colors the moment and makes us feel we're there. But with screenplays we shouldn’t step on the director’s image of what the room looks like. We don’t paint the picture we have in our minds, the director does. So the direction may simply be introduced as A Typical Teen Room. 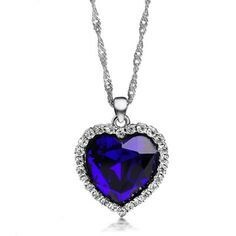 If a necklace with a precious gem will play an important role in the story like the one in Titanic, you should have a close up of it. If not, don’t even mention it. It is tempting to do more than this since we have tremendous imaginations, but let the director construct it. This is one reason why a screenwriter must go into screenwriting/film aware than it is a collaborative process. 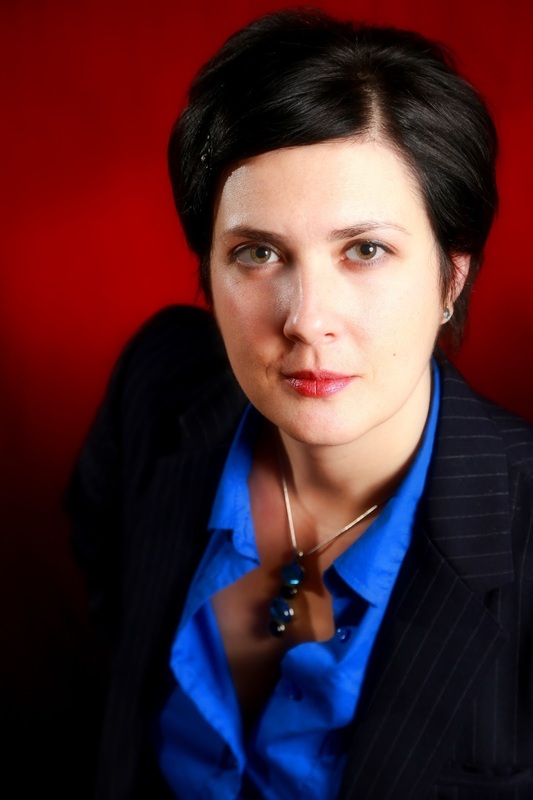 Congratulations to award-winning poet and aspiring mystery writer Maria Kelson. Maria was selected for a one-month writing residency in 2018 at the Santa Fe Art Institute. The theme for their 2018 residencies is "Equal Justice." 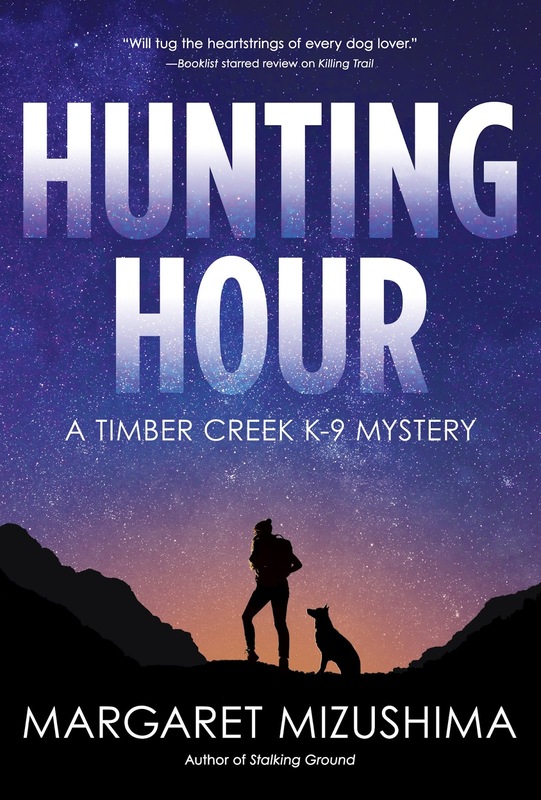 The selection was made based on sample chapters from The Outcasts, her current mystery-novel-in-progress, which addresses issues of justice in immigrant and refugee communities. No matter your genre, you have to engage is some form of world building to orient readers to where, and by what rules, the story takes place. Even if you set your novel in modern-day New York City, you have to be familiar with the landscape of Manhattan and the outer boroughs, the patterns of traffic, the smell of the side-streets, the presence of law or lawlessness in each neighborhood, and more. World building is a necessity as a writer. But, you don’t need another article on how to build the world of your novel. There are resources aplenty out there for that. Google it. What I want to spend a few hundred words on is how to reveal the world you’ve built to your readers. Many beginning writers, particularly in speculative fiction, fall into the trap of starting off with a massive chunk of descriptive information in order to set up their world and its paradigms for the reader. Don’t do this. Ever. “But what about Lord of the Rings?” you ask. Don’t do it. Only Tolkien was Tolkien. Don’t do it. The opening info dump does nothing for your story. There is no action, no conflict, no character development. Here are a few better ways to reveal your world and its rules to the reader. And you don’t have to take my word for it. I posed the idea of revealing your world to a room of twelve fellow writers. They came up with the following ideas. So, keep your buts until the end. The first, and overwhelmingly agreed on best method, is to reveal your world through your story. 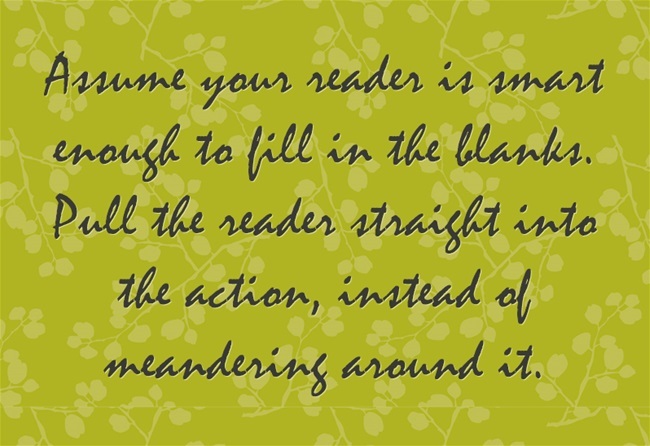 As your characters move through the world and interact with the world, that is where you give details to the reader. You can do this easily in action. You can do it in dialogue, though be careful that the dialogue stays real to the characters engaging in it. Narrative can be used, too, particularly if the reader is getting the character’s perspective on the setting. One of my favorite examples of revealing the world through the story is the opening chapters of Joe Abercrombie’s The Blade Itself. Logen Nine Fingers is on the run. By the end of page one, the reader knows the world uses medieval technology, there are fantastic creatures, and that the north is lawless and dangerous, plus all the sensory details that paint the vivid, action-packed opening scene. As the chapters progress the reader learns more and more about the world’s geography, its politics, the use of and feelings towards magic, and all through character action and interaction. It is an ideal example of letting the story reveal the world. Another key is to only reveal elements germane to the immediate scene. If it makes sense for your character to think about other lands, the political situation at present, or what atrocities led up to the current state of affairs, while sitting down to tea with an old friend, then you can use it. If not, don’t include those elements of your world until the story dictates that they should be revealed. In my current work in progress there is an ongoing war. The opening scene is a battle, but I don’t have my protagonist pondering what led the nations into conflict or how the colonists view the natives because it would not make sense for him to do so. What is shown are my character’s thoughts on the present moment, which allows me to tie his motivation to the greater conflict and give the reader enough information to follow the story. 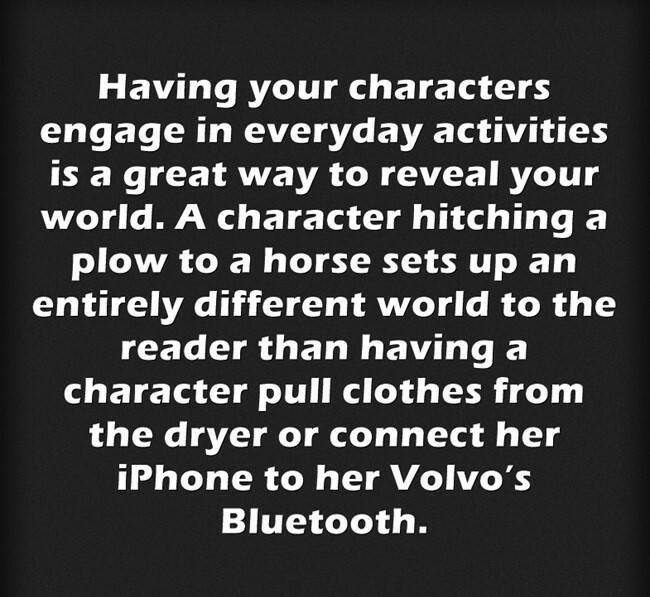 Having your characters engage in everyday activities is a great way to reveal your world. 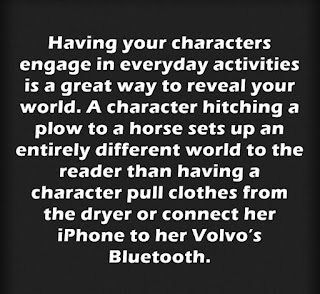 A character hitching a plow to a horse sets up an entirely different world to the reader than having a character pull clothes from the dryer or connect her iPhone to her Volvo’s Bluetooth. What’s more, showing how the characters feel about these activities lets you double your money. You’ve educated the reader about your world and your character at the same time. You’re welcome. There are also certain tried-and-true tropes (or tricks) you can use to reveal your story. Having a character mentor another character is perhaps the most wildly used method. Think Gandalf or Obi-wan teaching Frodo or Luke. Through their teachings the reader (watcher) learns more about some of the world’s secrets. Be careful, though, the mentor trope needs to be used subtly. Having the crotchety older police detective tell the rookie how it is for three pages just so you can reveal the level of corruption on the force and who is involved and which mob bosses are profiting will come off as exactly what it is—a tedious info dump. So, remember how emphatically I told you not to open your story with a big piece of world background information? Well, there are ways to do it and do it in a way the reader likes. Forget what I said! Every rule in writing can be broken if you can do it well. There is value in starting the reader at a distance, giving her the broad scope, then narrowing in on the particular characters and their place in the world. Few books do this more enjoyably than Douglas Adams’s The Hitchhiker’s Guide to the Galaxy. The key to the success of Hitchhiker’s is Adams’s narrative voice. The deft use of humor in a third-person omniscient point of view lets the reader chuckle her way through the background about aliens and expressways until actual characters are introduced. If humor is not your thing, you can still be successful as long as you have a strong narrative voice. Or, you can cheat, one of my favorite books as a youth opened with a song, called The Canticle of the Dragon. The song sets up the world even before page one of the prologue. This is not too common in today’s novels, but that doesn’t mean you can’t do it. Hopefully, these thoughts give you a few ideas on how to open up the world you spent so much time building to a reader eager to be immersed in it. My thanks to the folks at Writers Night who contributed their thoughts to this article. 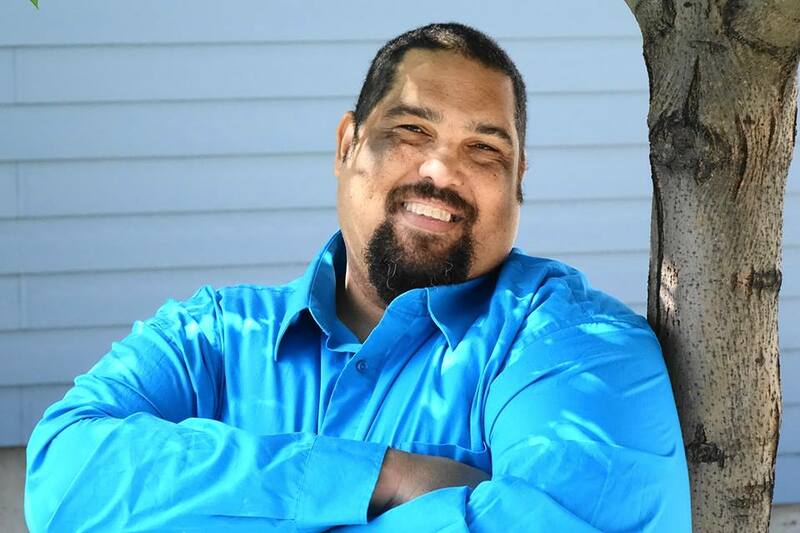 About the Author: Bowen Gillings lives in Colorado Springs with his wife, daughter, and dog. He became a member of Pikes Peak Writers in 2015 and now serves as President. You can catch him climbing the Manitou Incline or at Garden of the Gods Park, where he heads the school programs for area elementary and high school students. Or come listen to his overbearing voice as the emcee of Write Brain the third Tuesday of each month at Library 21C. He is screaming along the rollercoaster ride of his first novel about a disgraced soldier and pregnant sorceress fighting their demons in a fantastical version of the French and Indian War.